Pit Stop USA is The Online Motorsports Superstore! 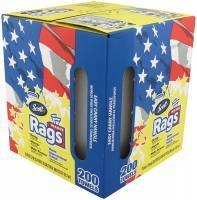 We feature Scott® Rags and more at low everyday prices. Pit Stop USA is the Online Motorsports Superstore! We feature Shop Towels and Shop Rags at low everyday prices! Pit Stop USA is The Online Motorsports Superstore! Scott® Rags are designed for hands-on home improvement projects. Ideal for painting, staining, and refinishing furniture, they make your work easier because they're strong, absorbent, and durable. 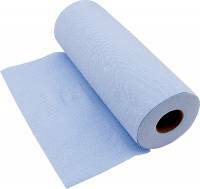 We feature Scott® Rags and Shop Towels and more at low everyday prices.